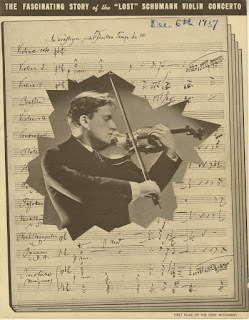 My newest post at the Unbound Shed for Ghost Variations is about another violinist deeply involved in the story of the Schumann Violin Concerto. 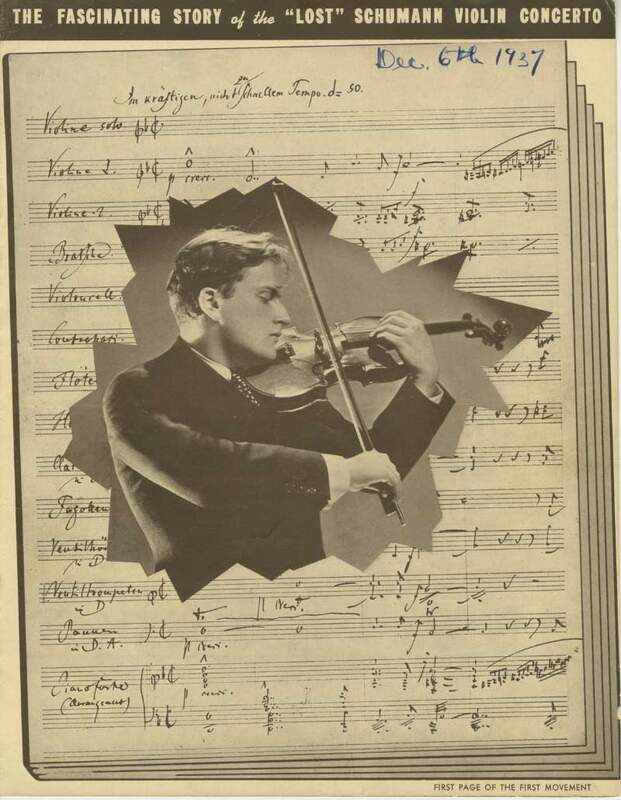 It's none other than this month's anniversary giant, Yehudi Menuhin. If you have made a pledge to the book, Unbound automatically emails you every post in my Shed, but you can also dip in of your own accord at this link.